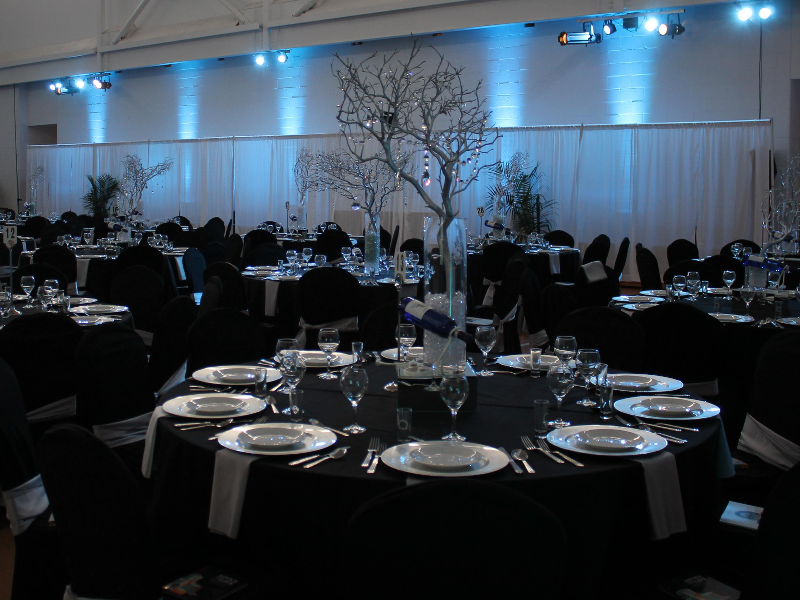 Give your event the professional production that it deserves without breaking the bank. Tech Works provides custom tailored solutions for Sound Systems, Décor and Stage Lighting, Risers and Performance Staging, DJs, A/V and Backline Instrument Rentals for concerts, corporate functions and special events for most any budget. In business for over 40 years we have the experience and a large inventory of well maintained gear but more importantly we have some of the best technicians in the industry working with us. Based in Washoe County near Sparks, we serve the Northern Nevada area including Reno, Carson City, Lake Tahoe, and beyond. We also service clients in Las Vegas and national clients around the country. If you need a basic PA system or lights for a party all the way up to an outdoor stage with a roof loaded with sound, lights and instruments for a festival, check out our website and see all the different services we offer, then contact us so Tech Works can help make your event a great success! 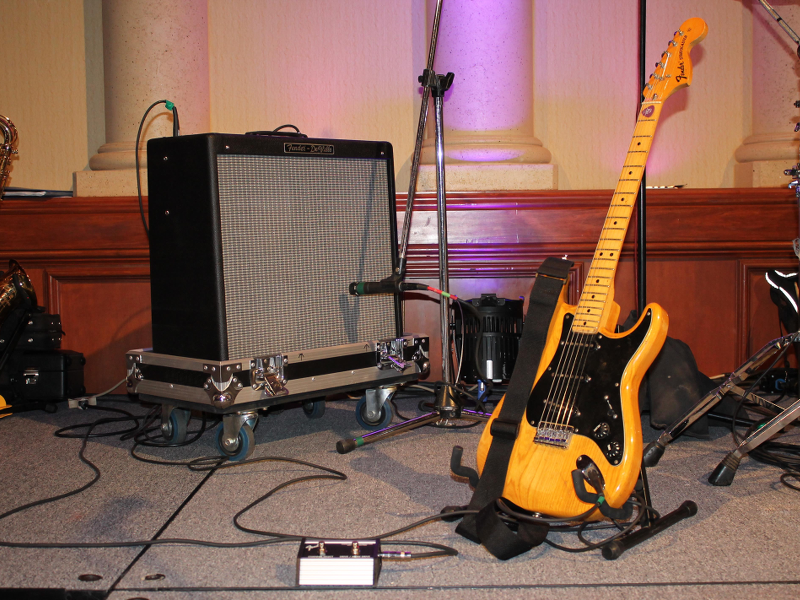 With an extensive inventory of speakers, microphones, mixing consoles, amplifiers and signal processors, we can provide a custom sound solution for most any event. 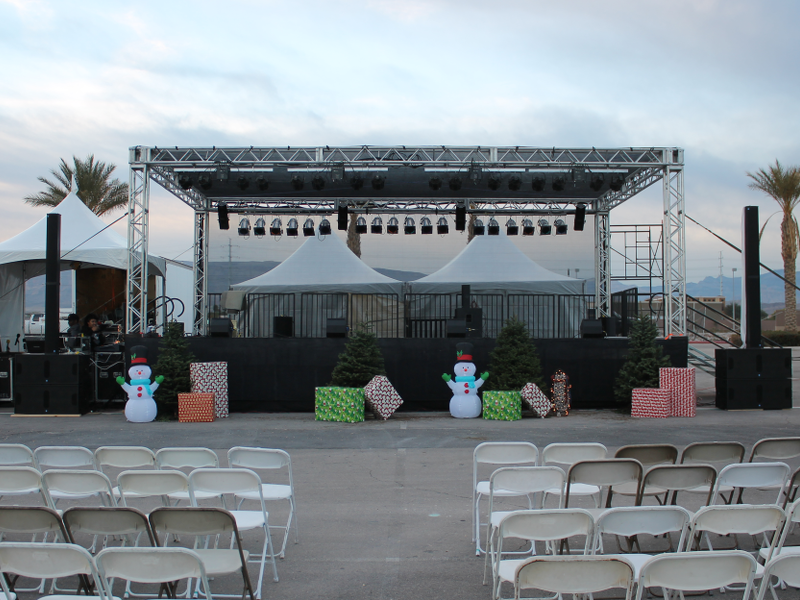 Our rugged, modular decks and risers provide a safe and sturdy performance stage that will scale to any application. Let Tech Works elevate your event to the next level. 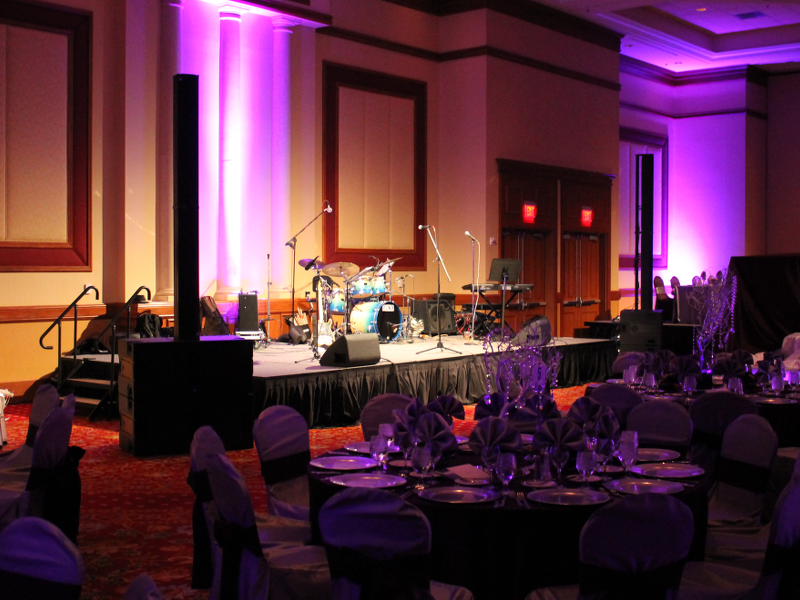 Illuminating performers on a stage or transforming a room into a spectacular event space, Tech Works has the talent and equipment to make your event shine. 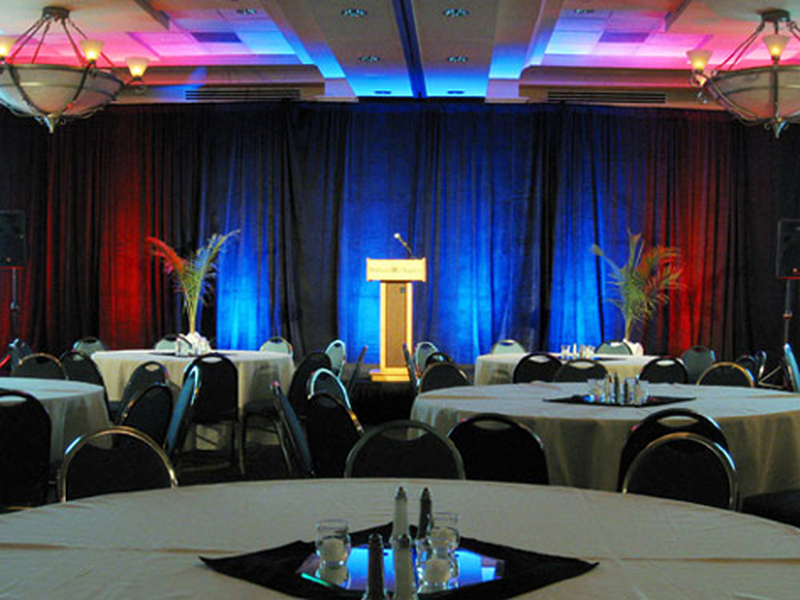 From general sessions in large ballrooms to small breakout room meetings, our decades of experience ensure that every presentation is sharp and smooth. Looking for band gear? Excite even the most discerning performer with the best names in guitars, amplifiers, keyboards, drums and more. 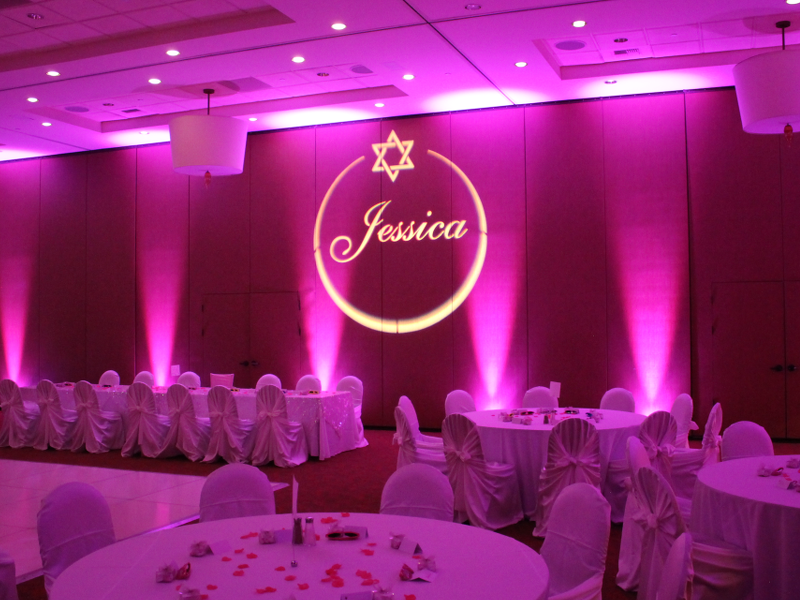 Let Tech Works help make your Wedding, Quinceañera, Mitzvah, party or special event a day to remember with our DJs, audio, staging, A/V and décor lighting.